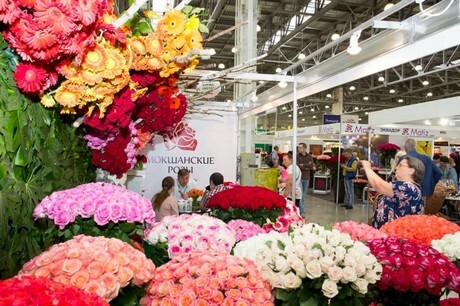 FlowersExpo is a B2B fair for the Russian market and the international community. Professionals appreciate it for its high concentration of participants and visitors, for efficiency and wide representation of the leaders of domestic and world markets. According to the rating of the Russian Union of Exhibition and Fairs 2017- 2018 it is the best Russian fair in the country’s green sector. The main advantages of the fair are high concentration of participants, business visitors, including buyers from the most distant Russian cities and towns, and businessmen from many foreign countries. 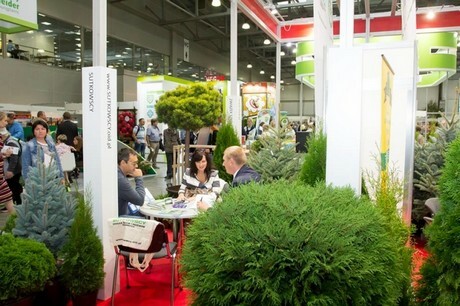 In 2018, FlowersExpo once again showed growth in both the number of visitors and exhibition space. 420 companies from 30 countries including 193 Russian companies and 237 international ones took part in the fair, exceeding the number of participants in 2017 by 12%. Products and services were presented by 5,000 local and international professionals and experts. All major sectors of this branch of the national economy were present. Floral products covered 50%; seeds, planting stock and nursery products 26%; floristics and landscape 11%; technology and equipment 8% and related products 5%. 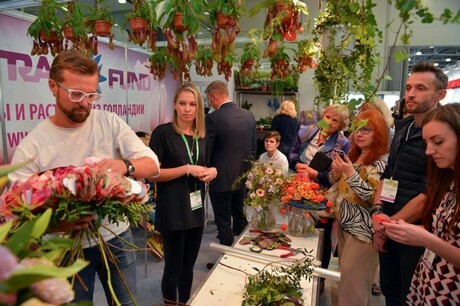 FlowersExpo was visited by 15,000 specialists from 75 regions and 249 cities and towns of Russia from Kamchatka and Sakhalin in the East to Kaliningrad in the West, from Murmansk and Syktyvkar in the North to Krasnodar and Sochi in the South. 70 % of them were owners of companies and wholesale customers. International specialists arrived from 45 countries. 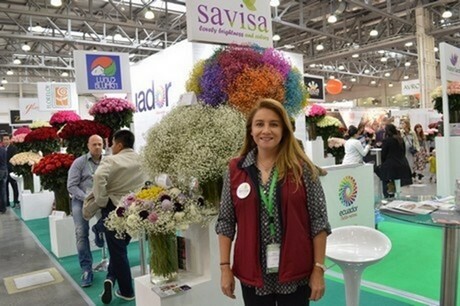 52% of visitors were interested in floral products, 25% in nursery products and seeds, 10% in products for floristics and design, 10% in equipment and technology, 8% in grounds, fertilizers and plant protection means, 5% in related products. What will the fair bring us this year? First of all there will be again participants from different foreign countries of the world. They have already booked 60% of the exhibition space. The interest of international partners in the fair is not decreasing. National Pavilions will again be presented by the world market leaders Holland, Germany, Colombia and Ecuador. Meeting with the major flower auction Royal FloraHolland will be organized in the National Dutch Pavilion. There visitors will also meet with the largest known producers and importers of floral products and breeding novelties. 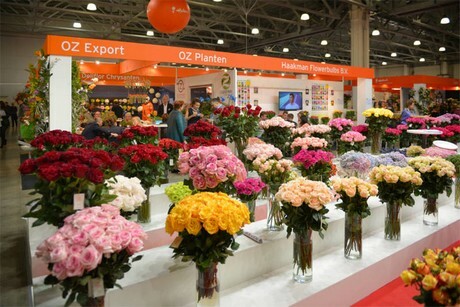 Companies from England, Denmark, Belgium, Italy, Kenya, China, Poland, Korea, France and others are also preparing for their participation in FlowersExpo’2019. FlowersExpo is a significant event for the entire international community. It will enable all its participants to enhance promotion of their products to the capacious Russian market, to find new partners and to maintain their positions in Russia.